In St. Cloud on August 11, community leaders from across the region joined together to learn about emotional intelligence, its connection to leadership, and ways for them to improve their emotional intelligence. 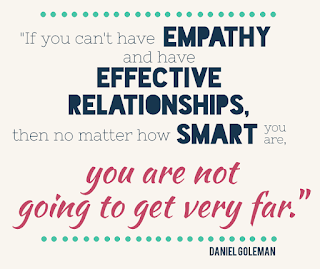 Research Daniel Goleman has defined emotional intelligence as "the capacity to be aware of, control, and express one's emotions, and to handle interpersonal relationships judiciously and empathetically." Emotional intelligence impacts the way we relate to others, understand the world, and make decisions. 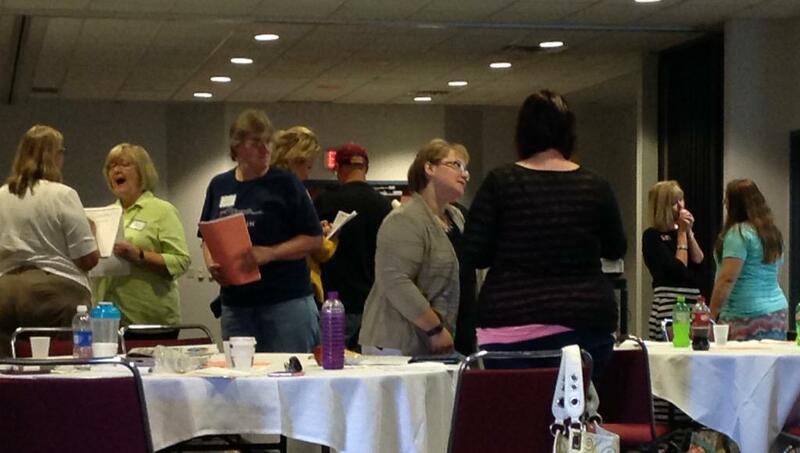 Educators Catie Rasmussen and Mike Liepold facilitated 21 community leaders, helping them learn more about themselves. They worked individually and collaboratively to identify the ways that they could use their strengths in their work and volunteer lives. Everyone also had a chance to identify a path to increase their emotional intelligence, focusing on three core tenets: 1) You have to want to improve 2) Pick one to two areas to focus on and 3) Find a model who displays those behaviors. To learn more about emotional intelligence and its relationship to leadership, check out this Forbes article from January 2015.